The Jewish Federation is part of the global Jewish partnership with Israel at its heart. Our relationship with Israel is not strictly one of donor to recipient, but is one of people to people. 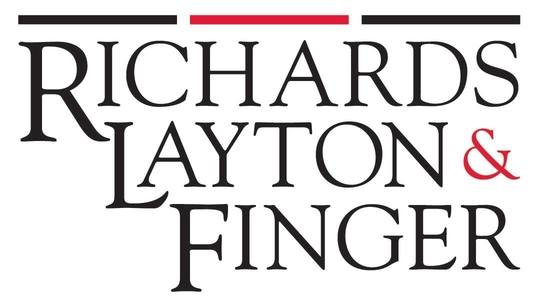 Our solidarity with one another is expressed through financial contributions, as well as various mutually beneficial personal exchanges that serve to educate, celebrate our culture and heritage, and develop a strong sense of identity. (JDC) works in 70 countries to alleviate hunger and hardship, rescue Jews in danger, create lasting connections to Jewish life, and provide immediate relief for victims of natural and man-made disasters. is a successful program that has provides young Jewish adults with the opportunity to explore their Jewish identity and heritage through a first-time, peer group Israel experience. 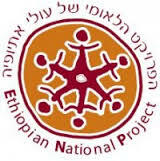 (ENP) unites global Jewry, the Government of Israel and the Ethiopian-Israeli community in its mission to advance the integration of Ethiopian-Israelis into Israeli society. 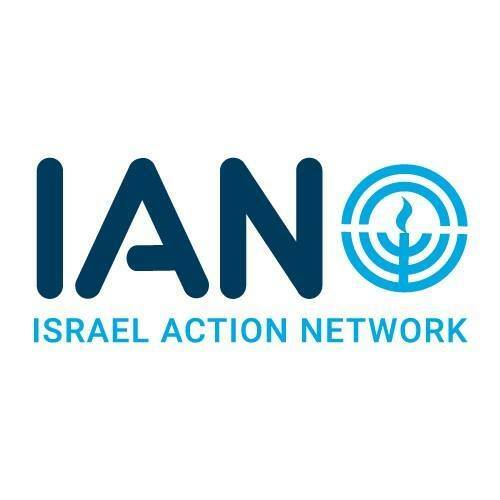 (IAN) is a strategic initiative of The Jewish Federations of North America, in partnership with the Jewish Council for Public Affairs, created to counter assaults made on Israel’s legitimacy. brings Jews to Israel, Israel to Jews and helps build a better society in Israel and beyond. (P2G) connects Jewish and Israeli communities in 46 city-to-city and region-to-region Partnerships, engaging participants each year in meaningful ongoing connections between Israelis and Jews around the world, through unique programs and one-on-one encounters. Delaware's sister city is Arad. 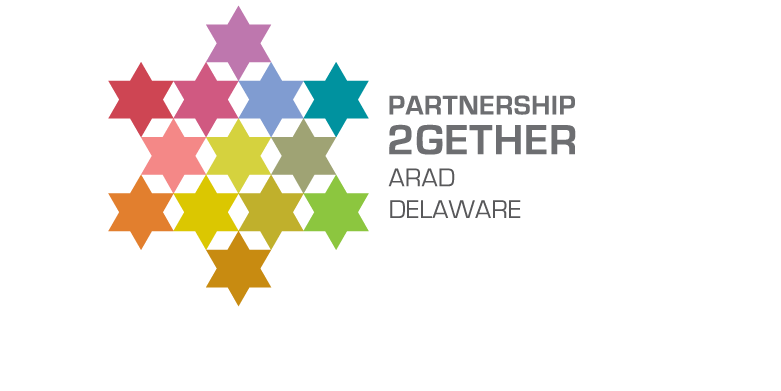 Click the link below to view "5 senses of Arad - Celebrating Israel @70 and a special partnership with the Jewish Federation of Delaware"